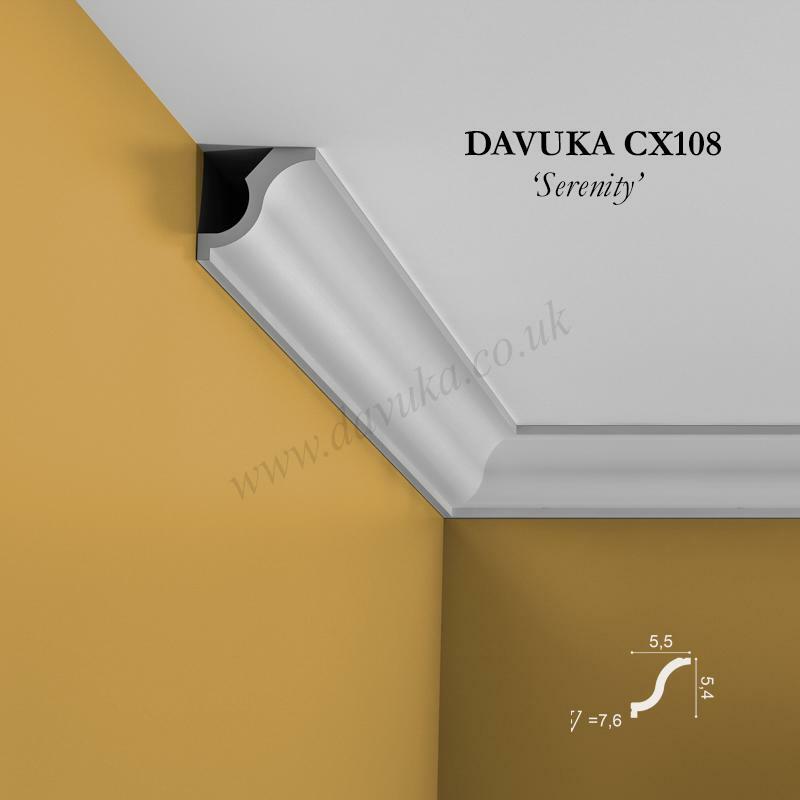 The ‘Frolic’ – A small, simple and fun coving piece. 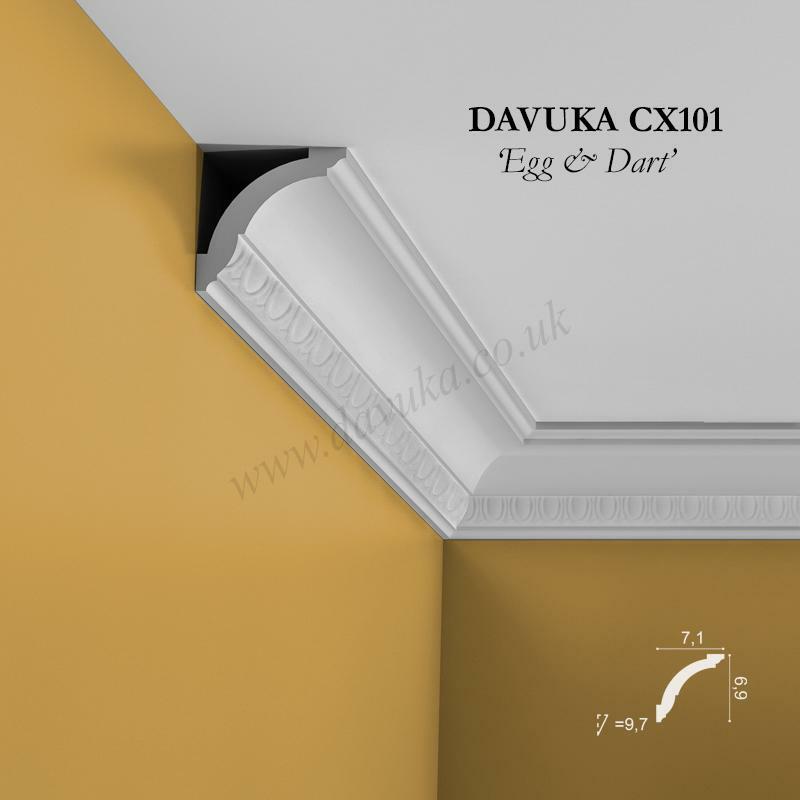 Match with PX103 or PX116 dado rail and SX155 skirting board. MIN ORDER QTY 5 pieces. 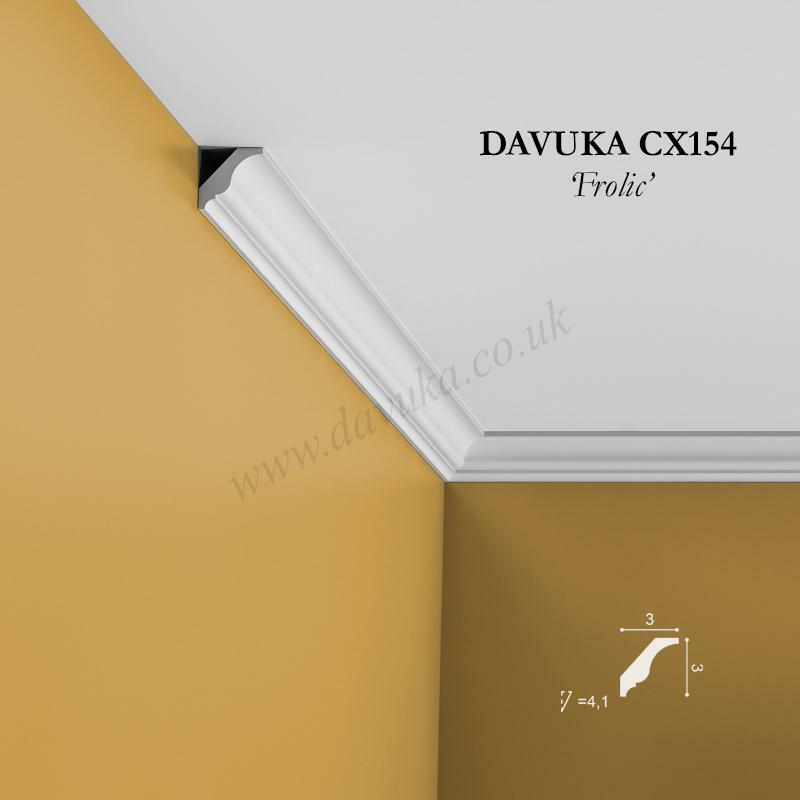 Using Correct Adhesives for the CX154 ‘Frolic’ Coving – IMPORTANT!